I am passionate about my work — it’s not only what I do for a living, it’s my life’s work. 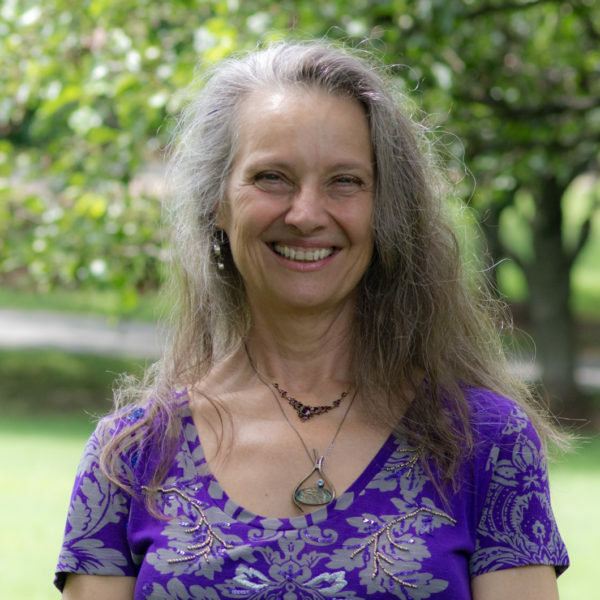 My interest in bodywork and energywork surfaced when I was only 9 years old, and I realized that I wanted to learn, practice and teach healing arts. I had no idea what that journey would entail or where it would lead me. I started by providing massage to relieve pain for family and friends, before I had any formal training. The next part of my path involved studying metaphysics and other spiritual practices. Then I became a massage therapist; then became certified as a Reiki Master/Teacher, Acupressure Practitioner, and Trager Bodywork Practitioner. I also have a deep understanding of Medical Qi Gong and Chinese Medicine. With this variety of expertise, coupled with my finely-tuned instincts and intuition, I have a deep well to draw upon for your healing treatment. I established private practices over the years in San Diego, Mendocino, Santa Rosa, California and currently in Wake Forest, North Carolina. Now, with more than 35 years of training and experience in healing energywork, I also use my lifelong study and application of Metaphysics in my role as a life coach.